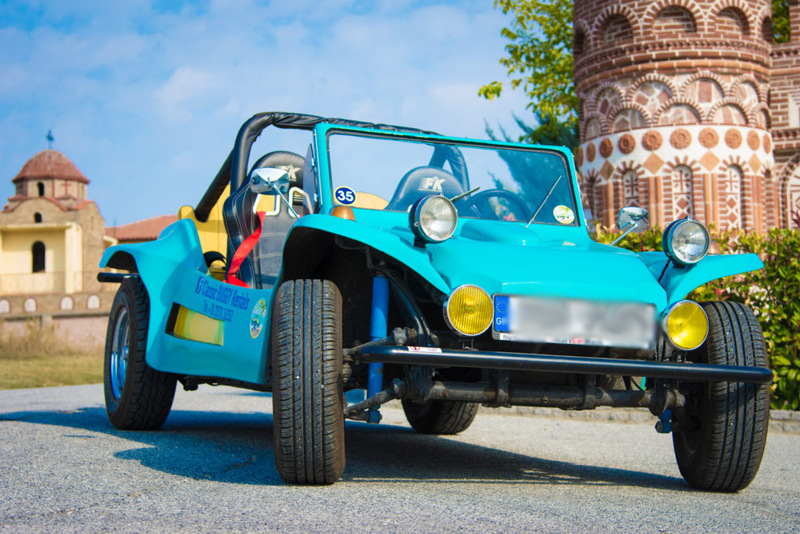 The reason we started Classic Buggy Rentals was to recreate the mindset of the 60’s, which we adapted to today’s standards. We provide an opportunity to live an unique experience that comes straight out of a time, when Peace symbols, bell pants, The Beatles and the Hippie and care-free Philosophy were mainstream. We strive to upgrade the level of activities provided to tourists that visit our area and make every experience unforgettable! 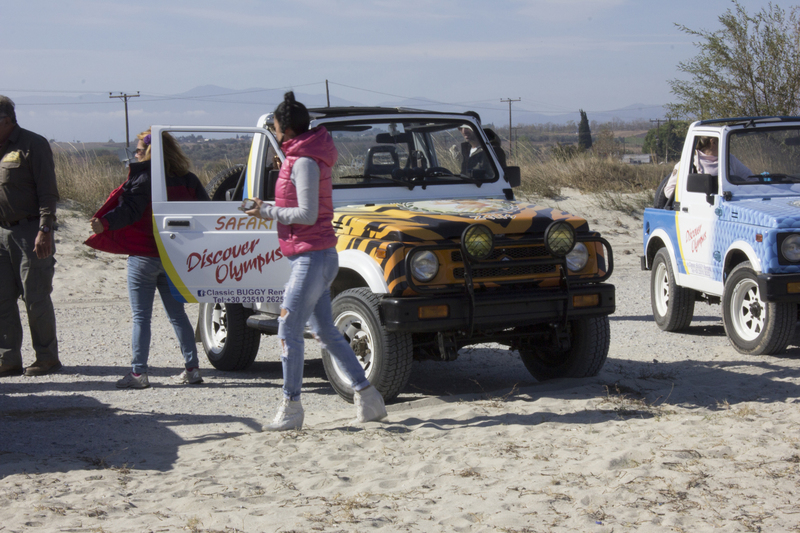 The way we do that is by combining entertainment with exceptional customer service while exploring Olympus! We hope that our idea and our efforts to be enjoyed and appreciated! 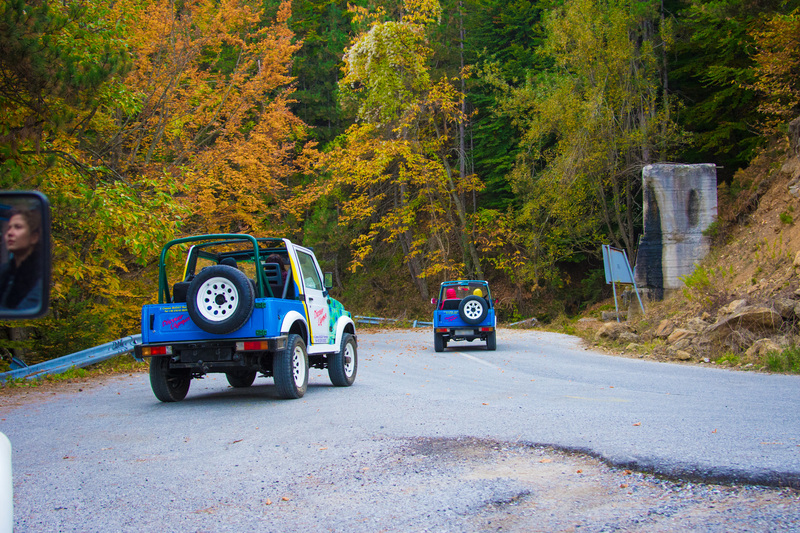 We also offer Private Tours upon request and Rent-A-Car services for travelers! 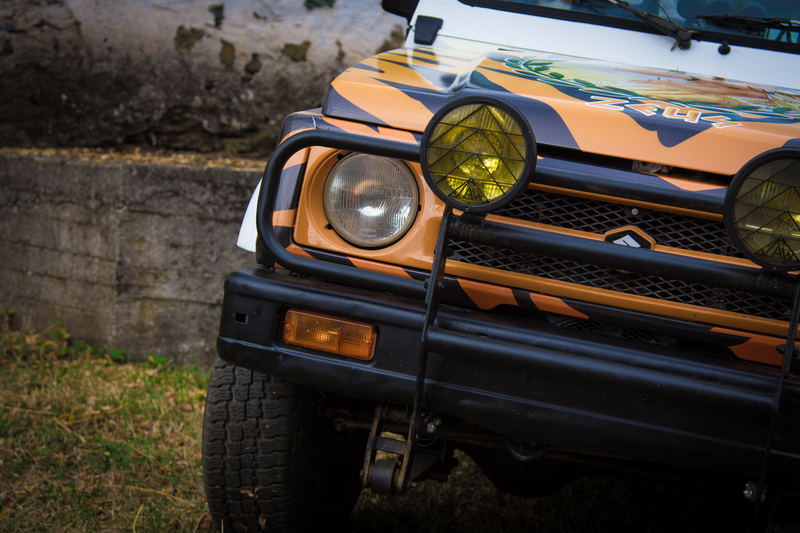 Our Fleet comprises of 12 Jeeps (Suzuki Samurai), 26 Dune Buggies and many other phenomenal models that you can inquire for! Contact us for more information and one of our team members will get back to you as soon as possible!